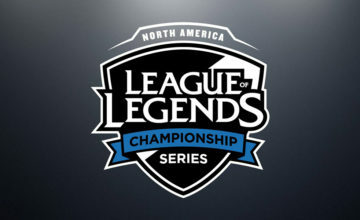 Immortals had a great showing at the for NA LCS Finals in Vegas competing against Team Liquid for third place. After the match I got to interview the support of Immortals, Adrian who is known for his fantastic Janna plays and incredible synergy with WildTurtle. The interview was short, but it was a great experience to meet such a great player (especially as a support main myself). How do you feel after the win? Adrian: I am not as happy as I should be, because it was just a third and fourth place match. And I am really sad we couldn’t get a chance to play in the finals. What were your initial thoughts going into the match against Team Liquid? Adrian: Against Team Liquid, we always knew we were better than them. And before we misread the meta vs TSM and we got over-confident. We knew if we played in the meta we would win. You played a lot of Janna this split. How do you communicate with the rest of your team on what supports you want to play? I pick to see what the enemy plays. That way I can pick the best support for our team. I stop a lot of bad picks from happening. Janna stops a lot of champions. Against Team Liquid they were wanting to play a lot of Zed. So I pick Janna and it stops them from playing it. Do you have any say in what Turtle plays in terms of his champions, or does he kind of just pick what he wants to? A: I have a lot of say in what he plays. He’s usually pretty wild so we try to control him so he can play strong things. Who is Immortals’ big person people listen to? Does the team have a dedicated shotcaller for picking champs? A: In terms of champions, everyone has a say in what they want to play and what they want others to play. We had a lot of freedom this split because we were winning a lot. So we picked whatever we thought was best. You know I played Karma and Huni played these ADC tops while Pobelter picked more supportive mids. Reignover would pick a tank jungler but that wasn’t the meta and we really misread it. We were smashing scrims while playing that so we thought we didn’t need the change. During the games with those really big team fights, especially today, you guys were roaming as five, getting great picks and playing as a team; who does the gameplay shotcalling? A: No one is really a main shotcaller. Everyone’s really smart and we know what to do. Every one judges the pace of the game and communicates it with each other. We always know where to be at the right time. Before Immortals, for the people that are new to eSports, what team were you on and how did your experience transfer over to now? A: I previously played on Team Impulse. That was my rookie season. It was really hard playing during my rookie season because we had a lot of communication issues and big egos. People weren’t confident in each other. Immortals’ chemistry, by comparison, seems to be pretty much on point. Everyone appears to get along really well. What’s that like? A: We’re really easy going. We rarely argue When someone says something, we usually agree and there’s hardly any fighting. We just go with the flow. That’s such a major aspect of playing this game, and I would say it is a factor in why you went 17-1 before playoffs. I was really hoping you guys were going to go that SKT 18-0 regular season. A: Yeah we had that unlucky game. With that being said, what are your thoughts on TSM and CLG? What are your predictions? 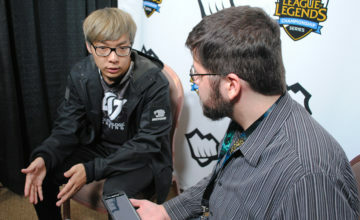 A: I think TSM is going to win it all. CLG shows up on stage a lot and they always do bad in the scrims. They’ll lose for a week straight but have a great stage game. So it is really weird and hard to tell. The safer bet would be TSM but don’t count CLG out. What would you say was your toughest game out of all the games this split? A: The series against TSM because before we were smashing scrims and were having fast paced games. TSM really slowed the game down. Whenever we made a mistake they capitalized on it and we fell behind for it. I realize I am jumping around a bit here, but how did you come to Immortals? A: I became a free agent and starting looking at my options. I feel like I could have tried out for any team. I was a hot pick-up because I was one of the best supports that season. A lot of people wanted to try and get me. I decided on Immortals because I liked the owner the most. What was your experience trying to mesh with WildTurtle? You have Huni and Reignover on the team and they already have great synergy from playing in Fnatic. It can’t be immediately easy. A: Actually, before I was on Immortals I duo queued with Turtle a lot. I was the only support Turtle would duo with that wasn’t Lustboy. We had a lot of synergy before, we just played a lot together. We seemed to click right away. For the people trying to climb the ladder, as support, a lot of people will say if you want to climb you play support. What are some gameplay tips for aspiring supports? A: Always be aware of where the enemy support is. You can make roams when they are in the base. Always communicate with your team on where they are at and make plays around that. Where do you think Immortals is going to go from here? MSI is coming up and then the Summer Split? Are there any changes that need to be made? A: We realize what we did wrong. We will be an even stronger team in Summer. We lost now but we learned from it. We won’t make the same mistakes again. 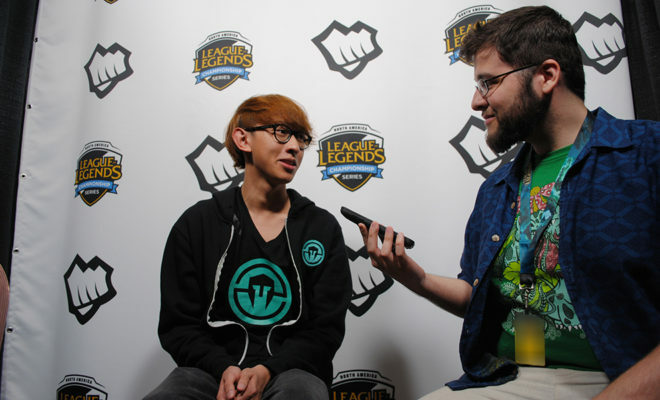 And that was my short interview with the support of Immortals fresh off the victory against TL. Adrian was certainly a great person to talk with and he gave a lot of insight to his team’s relationship and how they perform in game. 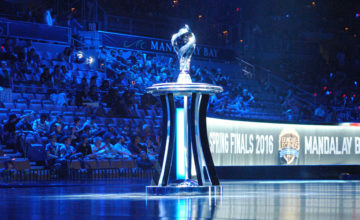 While IMT won’t be attending MSI, they will be battling it out on the rift in Summer.